Custom Screen Printing & Embroidery! 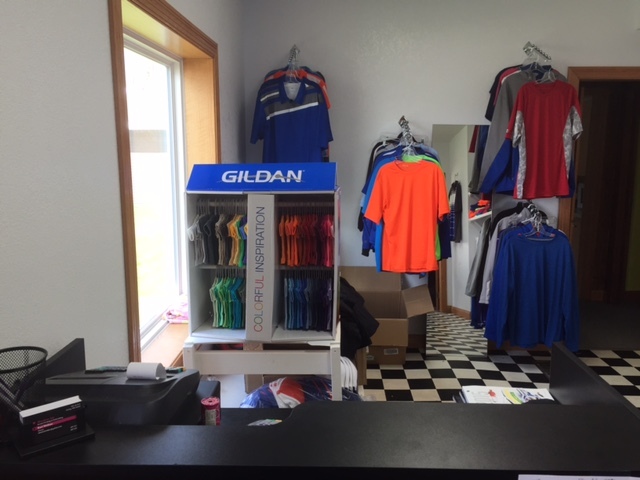 Thanks for visiting Absolute Ink Printing and Embroidery, Canby Minnesota's premier embroidery and print shop! 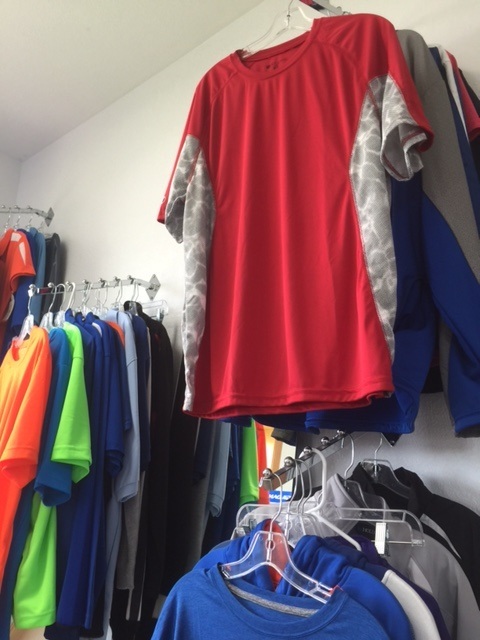 We can provide your company, team, or organization with all of your customized apparel. Contact us today with any questions at 507-223-5981 , or send us an email at absoluteinkllc@yahoo.com . © 2015 Absolute Ink LLC.